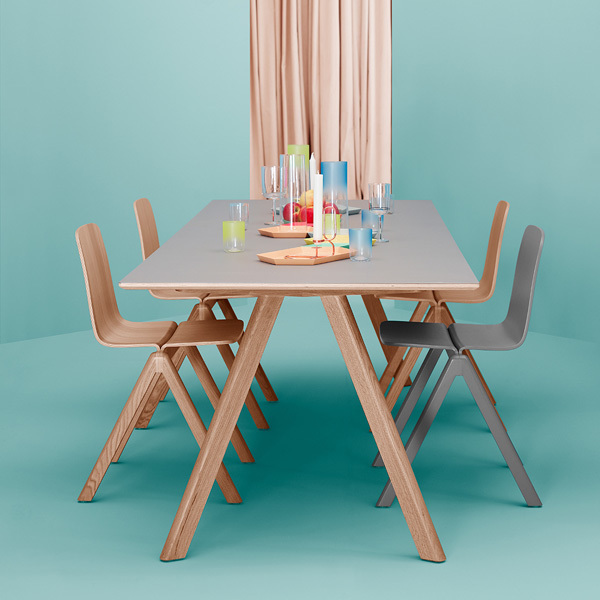 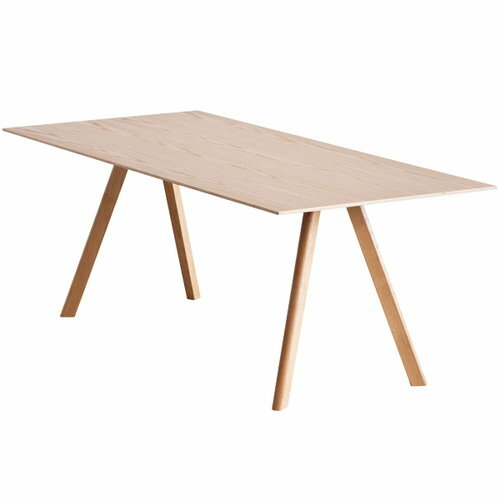 Equally suitable as a dining table or desk, CPH30 table is part of the Copenhague furniture collection designed by Ronan and Erwan Bouroullec. 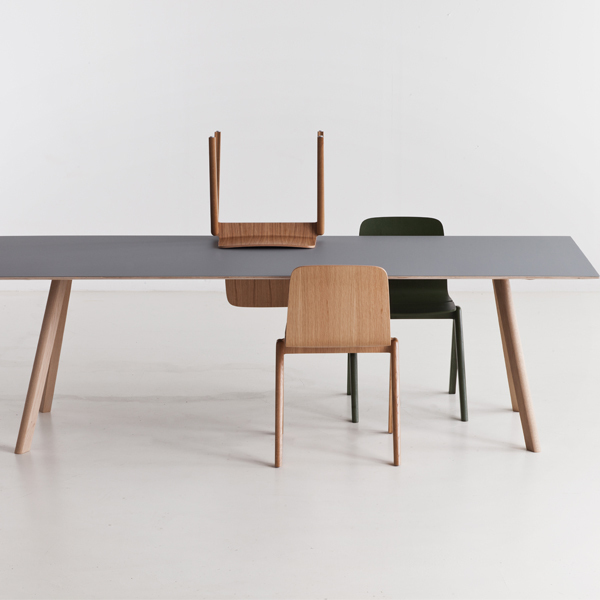 Hay invited the Bouroullec brothers to design the furniture for the new buildings of the University of Copenhagen (KUA). 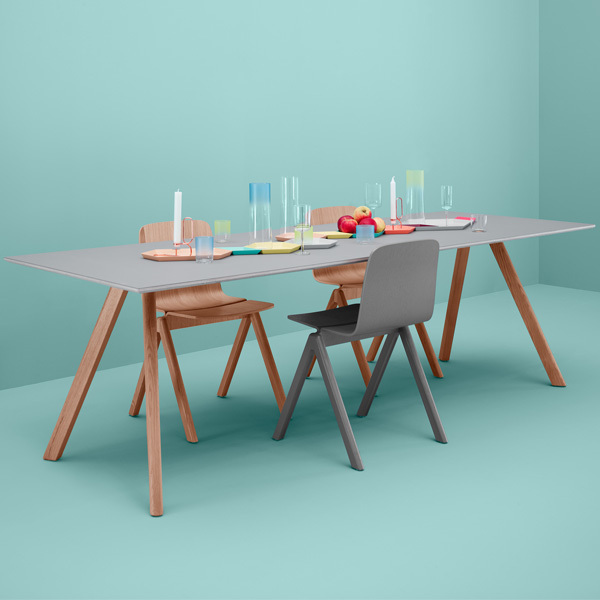 Due to the symmetrical frames and sleek legs, Copenhagen chairs and tables both stack vertically, allowing an almost infinite stacking. 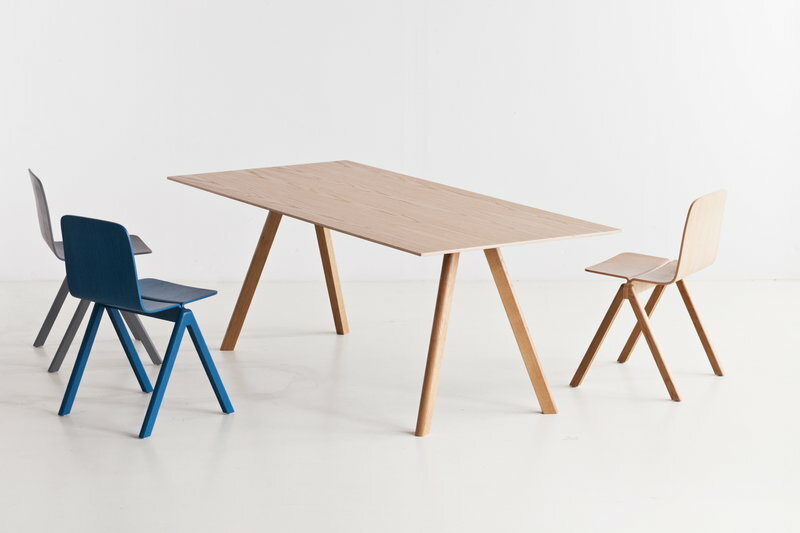 The Bouroullec brothers wanted to create furniture with greater originality and a more domestic expression than the traditional educational furniture. 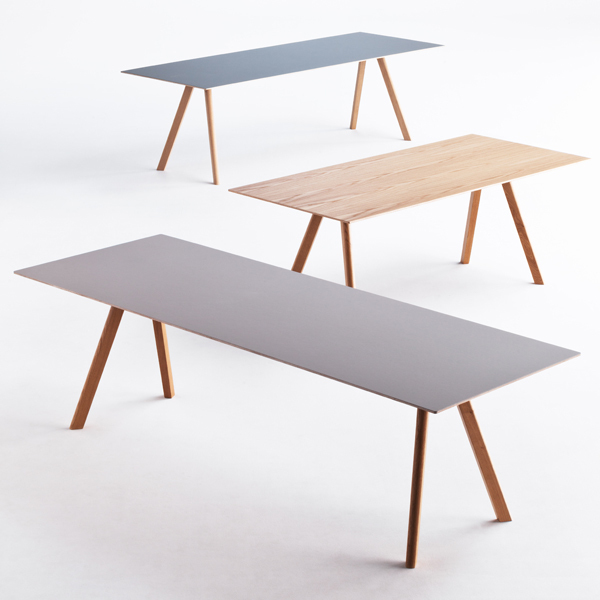 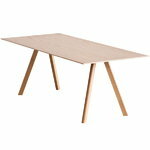 The Copenhague collection fits for all kinds of public and private use.